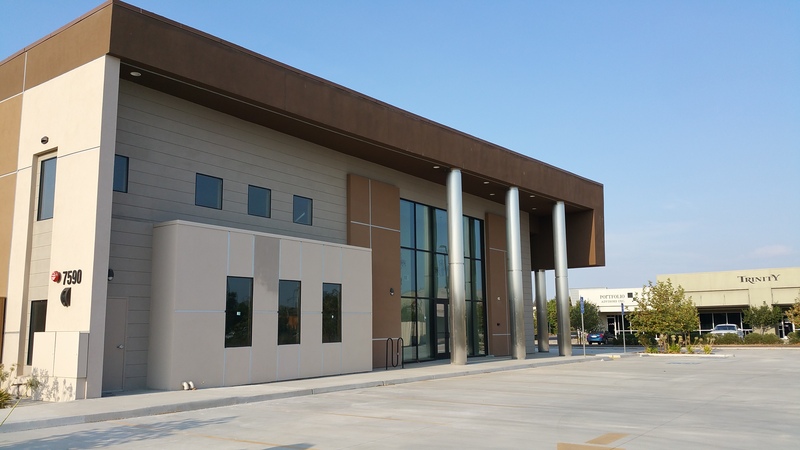 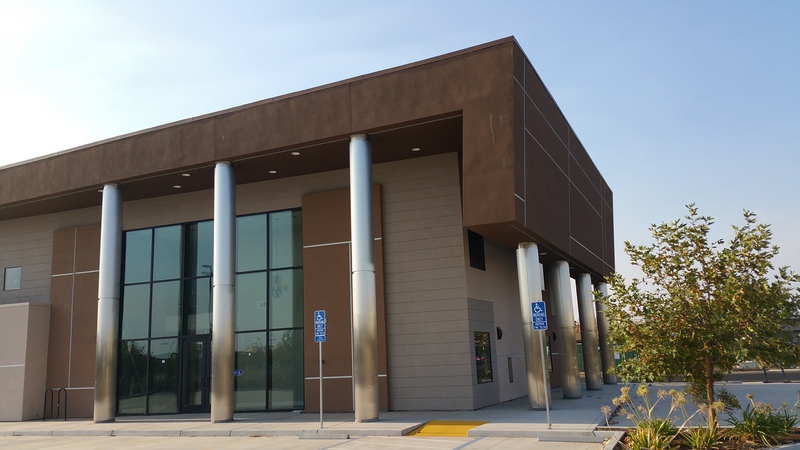 Colonial Shell Building receives SAF M1000 stainless steel column covers SAF – Southern Aluminum Finishing Co, Inc.
Project: SAF fabricated these beautiful, round, brushed #4 stainless steel, stacked column covers. 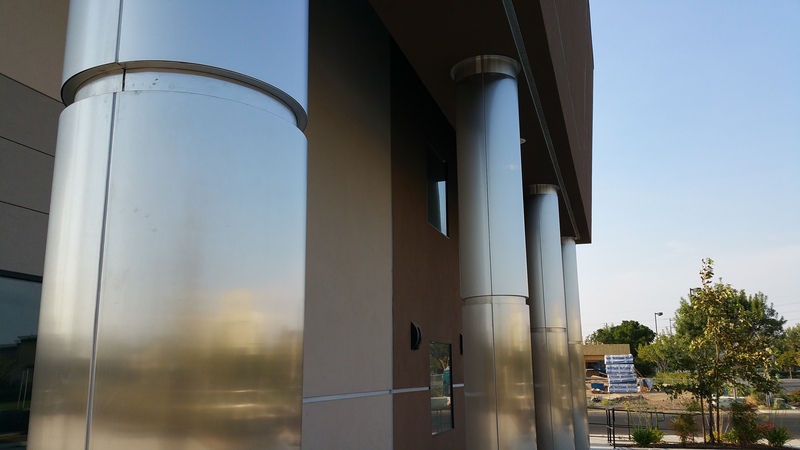 Completed SAF M1000 Column Covers were then delivered to Platinum Engineering Solutions for their installation on this Colonial Shell Building project. 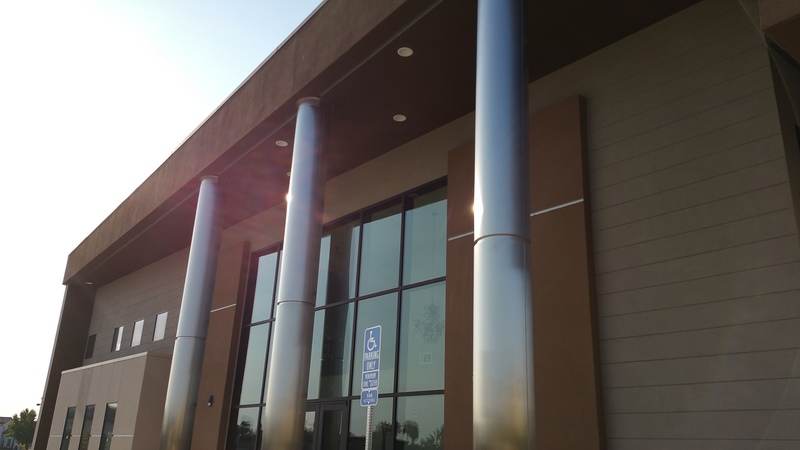 SAF Metal Fabrication is expert at fabricating both Metal & ACM Column Covers and Beam Wraps.